DATE OF BIRTH: 11 April 1997, Brighouse, West Yorkshire. 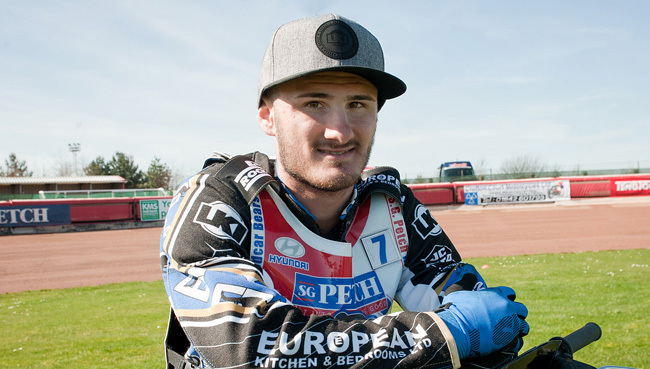 BRITISH CAREER: (2012) Scunthorpe II; (2013) Dudley; (2014) Leicester, Cradley; (2015) Edinburgh, Cradley. CLUB HONOURS: League Championship winner: 2013 [Dudley], 2014 [Cradley], 2015 [Edinburgh]; Knock-Out Cup winner: 2013 [Dudley], 2014 [Cradley]; Four-Team Championship winner: 2014 [Cradley]; National Shield winner: 2014 [Cradley]; League Cup winner: 2015 [Edinburgh]. 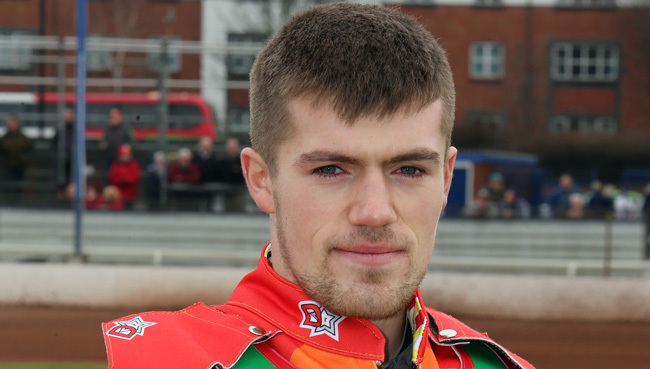 BRITISH CAREER: (2013) Buxton; (2014) Devon; (2015) Cradley. 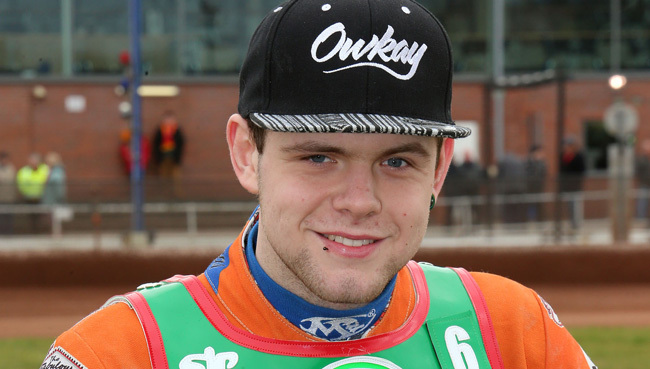 BRITISH CAREER: (2013) Dudley; (2014) Swindon, Cradley; (2015) Workington, Cradley. CLUB HONOURS: League Championship winner: 2013 [Dudley], 2014 Cradley]; Knock-Out Cup winner: 2013 [Dudley], 2014 [Cradley]; National Shield winner: 2013 [Dudley]; Four-Team Championship winner: 2014 [Cradley]. 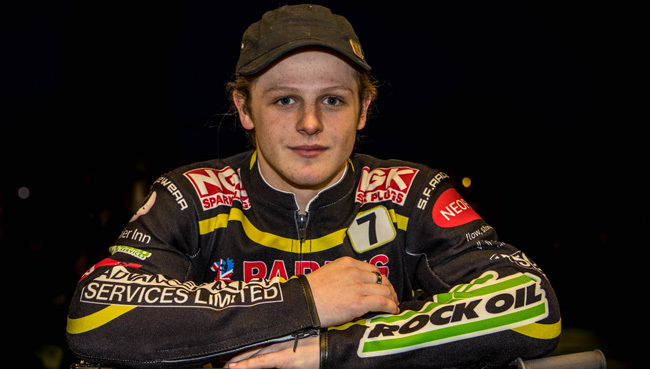 BRITISH CAREER: (2014) Kent; (2015) Cradley. DATE OF BIRTH: 1 July 1991, East Grinstead, West Sussex. 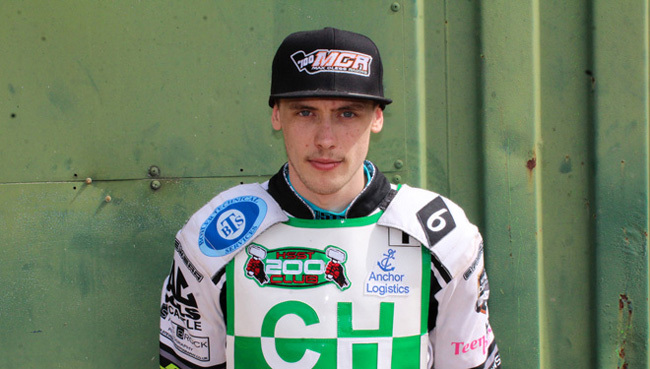 BRITISH CAREER: (2014) Scunthorpe II; (2015) Cradley. DATE OF BIRTH: 26 January, 1997, Hyde, Greater Manchester, Lancashire. BRITISH CAREER: (2012) Buxton; (2015) Cradley. BRITISH CAREER: (2014) Scunthorpe II; (2015) Scunthorpe, Cradley. DATE OF BIRTH: 18 August 1992, Bury, Lancashire. 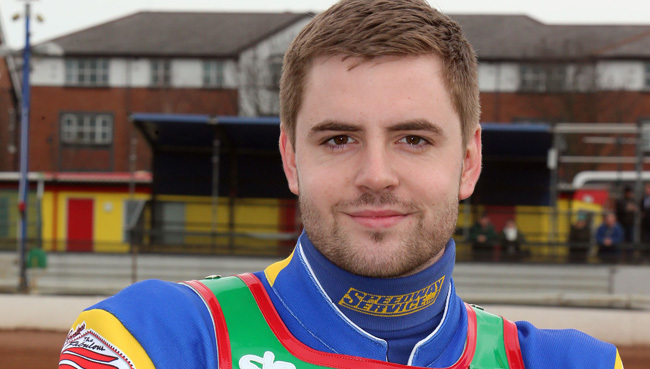 BRITISH CAREER: (2013) Buxton; (2014) Scunthorpe, Cradley; (2015) Workington, Cradley.